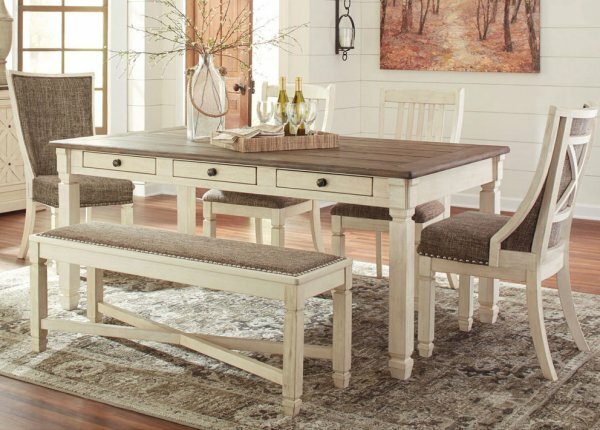 Have you spent a lot of time looking great furniture stores Rosebud customers keep recommending? 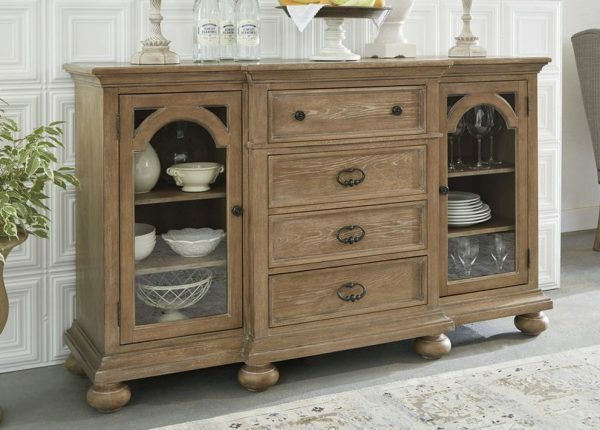 Then end your search by choosing Furniture Galore. 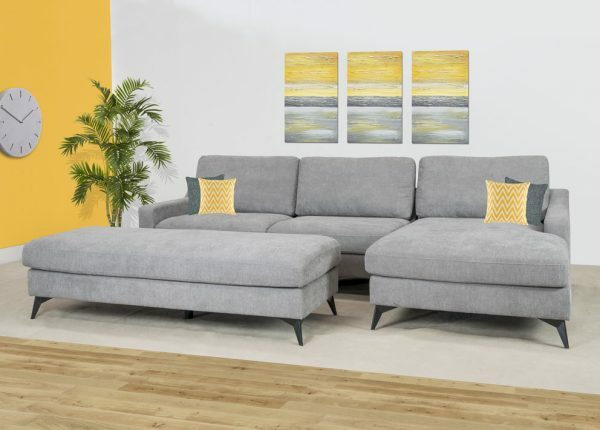 You won’t find a better selection of lounges, living room, bedroom, dining room or home office furniture that’s high quality and available at cheap prices. 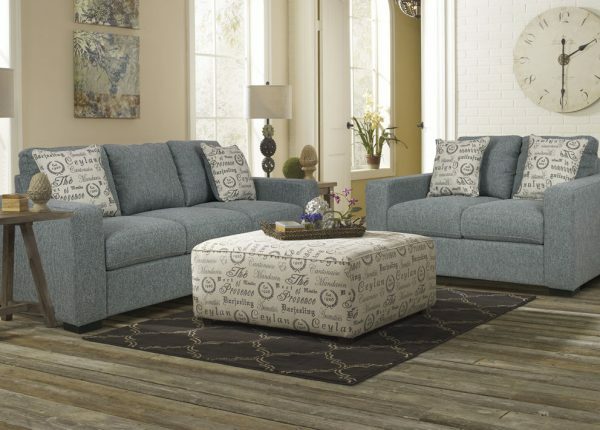 This allows us to offer better value than any outlet store. 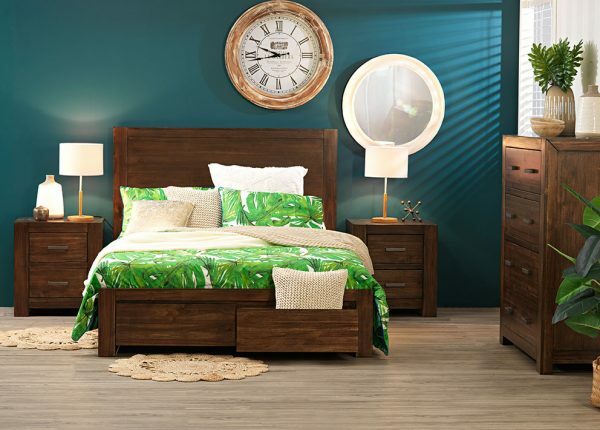 Don’t waste your time looking for a “furniture store near me” when we have everything you need. 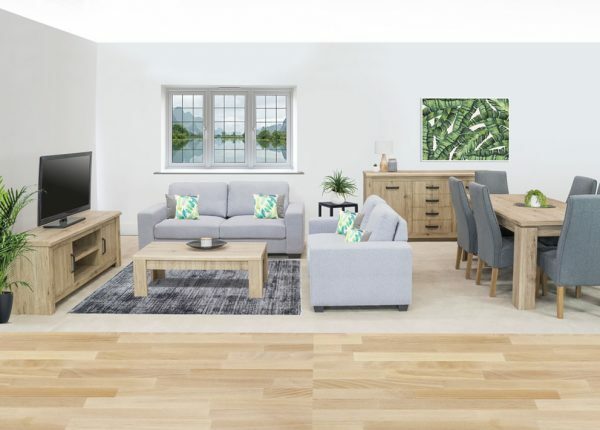 From furniture packages to help with any room in your home to delivery options to get the pieces to you, we can help. 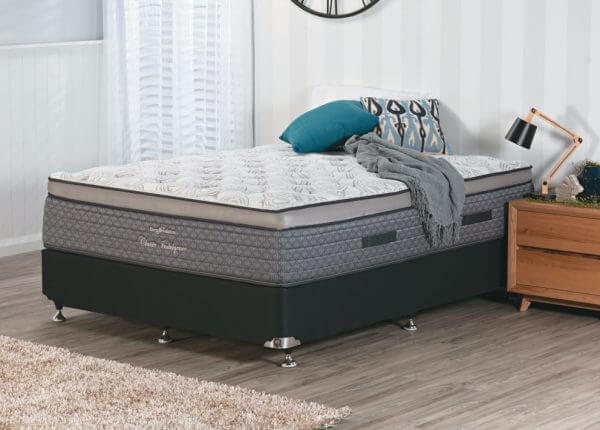 Visit one of our shops around Melbourne or use our online store – which is also available for anyone in Australia to find their perfect furniture. 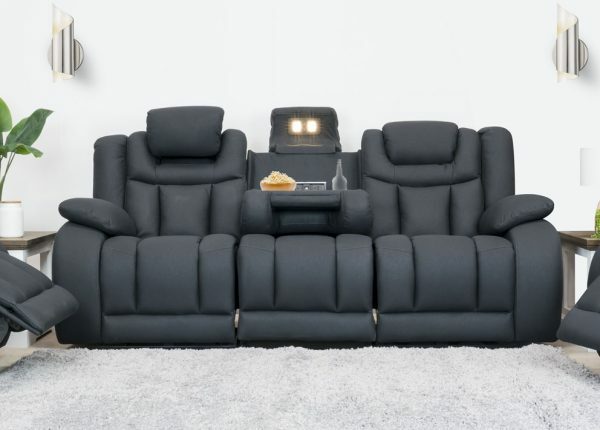 The closest of Furniture Galore’s furniture stores for Rosebud residents can be found in Frankston, to the north. For more details on how to reach us at this, or any other, store, please use our store locator or get in touch with a member of the team.